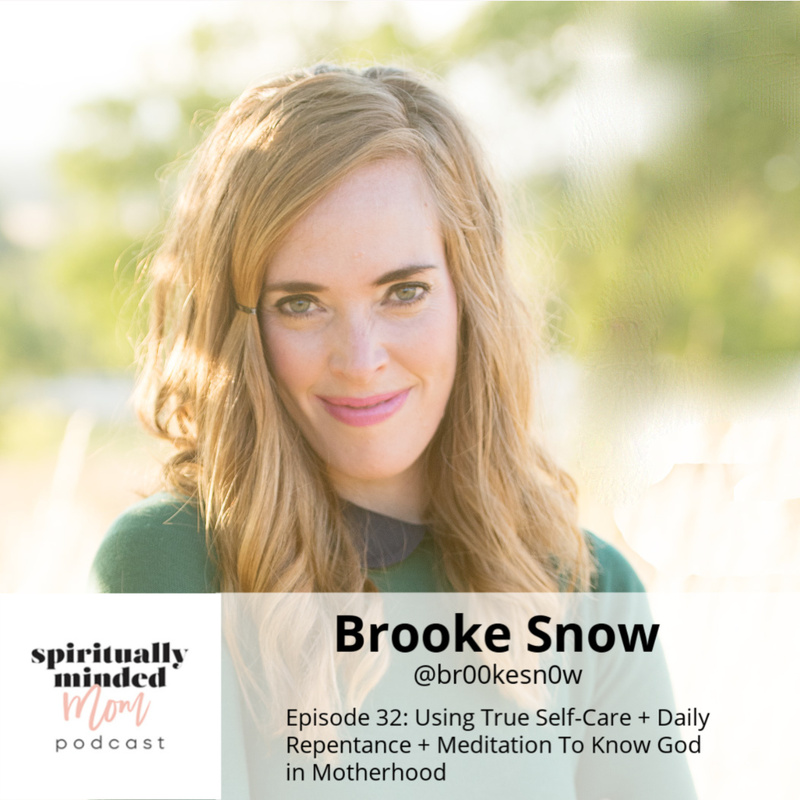 On this episode of the Spiritually Minded Mom Podcast, I interview a fellow podcaster. 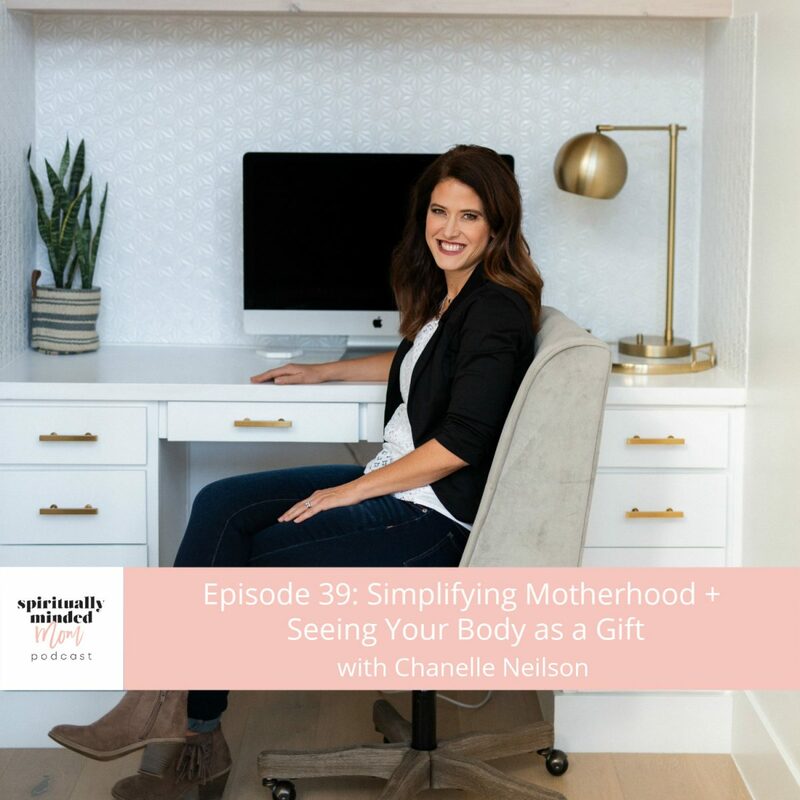 Her name is Chanelle Neilson and her podcast is Moms Who Know. We talk about how she has simplified motherhood. Chanelle’s story includes struggles with body image, and she share how God helped her see her body as a gift. Chanelle shares her parenting philosophy of letting her kids dictate their own play and creativity. In addition, she talks about her simplified approach to mothering. At one point, Chanelle felt overly stressed as a mom. She discusses how having a morning routine really changed her outlook. This small change helped Chanelle stay more calm throughout the day. Chanelle shares her personal struggles with body image and unhealthy eating habits. After years of struggling, she tells about the eye opening moment that helped her put body image struggles behind her. She gives some great advice for anyone who is currently struggling with any long-term issue. Go here to learn more about Chanelle’s courses for morning routines, body transformation and more.